10-hour battery life and a month of standby! That’s a lot of stuff right? There’s more. Here is where the fun comes in. Every application that is in the App Store that works on your iPhone/iTouch, works on your iPad! Amazing! Now for the AT&T part. I know, I know. You were hoping that this would become availabe on Verizon Wireless or another carrier, shame on you Apple. Apple and AT&T have teamed up once again to deliver a monstrous package deal for the wireless and 3G data pricing. Packages start at $14.99 for 250MB of data and $29.99 for Unlimited data per month. You’re asking yourself what’s the catch? Is there a two year commitment? The answer to those two questions are simply NO. There is no catch and there is no two year agreement. Hmmm, World”Pad”, what does that mean? It means exactly what you see. You can take the iPad abroad and insert any sim card from all over the world because the iPad is unlocked! The gates of heaven have finally opened. Now God Steve Jobs said that prices for international data will come “this summer” with further informaton. 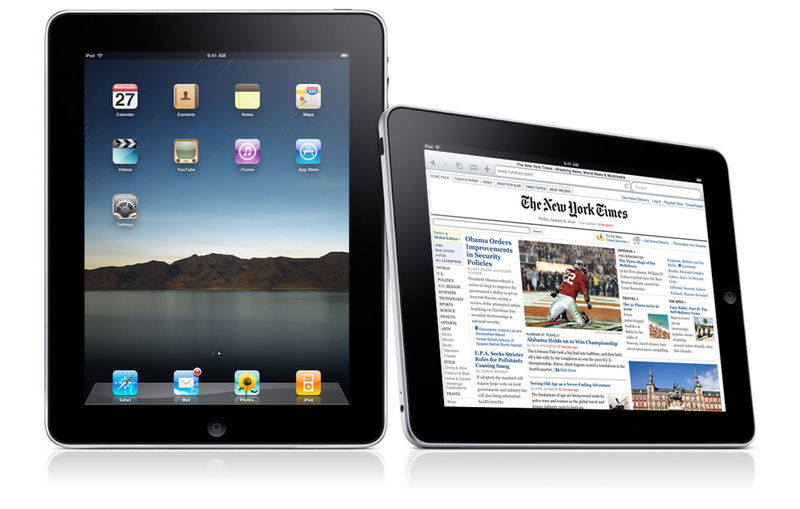 Prices for the iPad are as follows, $499 for the 16GB, $599 for the 32GB and $699 for the 64GB. Adding 3G to either model is a whopping $130 extra for it to run on broadband speeds when not in a Wi-Fi environment. 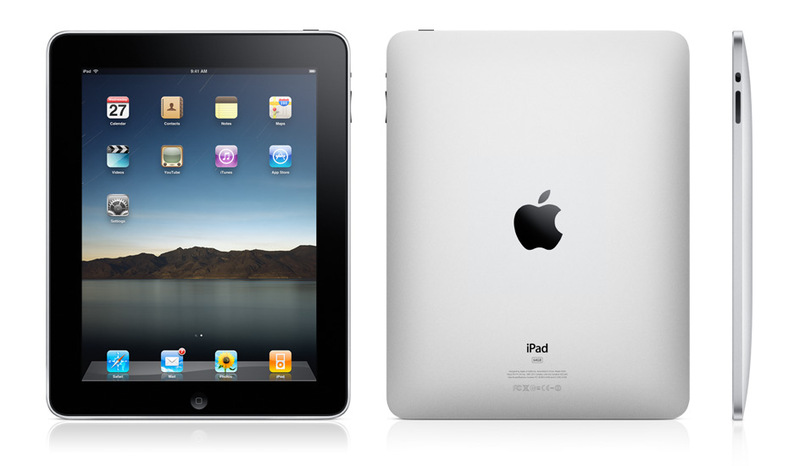 Sales for the iPad start for the Wi-Fi version in 30 days and the Wi-Fi/3G version in 90 days. So who’s ready to get online for this one? I will. Now if only AT&T could fix there network even more now…. Update: The iPad is running iPhone OS 3.2 and has no camera. Also has no multi-tasking so I guess we’ll have to wait for iPhone OS 4.0 to come out. There is also no Flash support as well, should’ve known that already. TAGS » 1 Month Standby, 10 Hour Battery, 16GB, 1GHz, 250MB, 30-pin, 32GB, 3G, 64GB, A4, Accelerometer, App store, apple, apps, AT&T, Bluetooth 2.1+EDR, Capacitive Screen, Compass, Flash Memory, iPad, iPhone & iPad, iTouch, LCD, steve jobs, Touchscreen, Unlimited Data, Wi-Fi/3G, World"Pad"